Here at Case Design, we are thrilled by the news that we were voted one of the best companies to work for in the Washington, DC area by The Washington Post. In the small company category, we came in at #76, which is fantastic given the sheer quantity of successful small businesses in the area. Additionally, we were the only remodeling firm to make the list. What is even more exciting is that these rankings were based on employee feedback. How was the survey done? The Washington Post teamed up with WorkplaceDynamics, an employee survey firm, to administer questionnaires to 56,000 Washington-area employees, asking them how they view their job and how they view the health of their organization. The employers were then ranked within their size band based on employee responses to the survey. The rankings are thus true reflections of how employees feel about their workplaces. In business for more than 50 years, Case Design has seven people who have been with the company for more than 25 years and others who have been there more than 30 years. Employees stay for a full array of benefits including a 401(k), opportunities for flexible work schedules, working from home, and college scholarship program. The company fights homelessness by partnering with Friendship House and the Home Stretch organization. 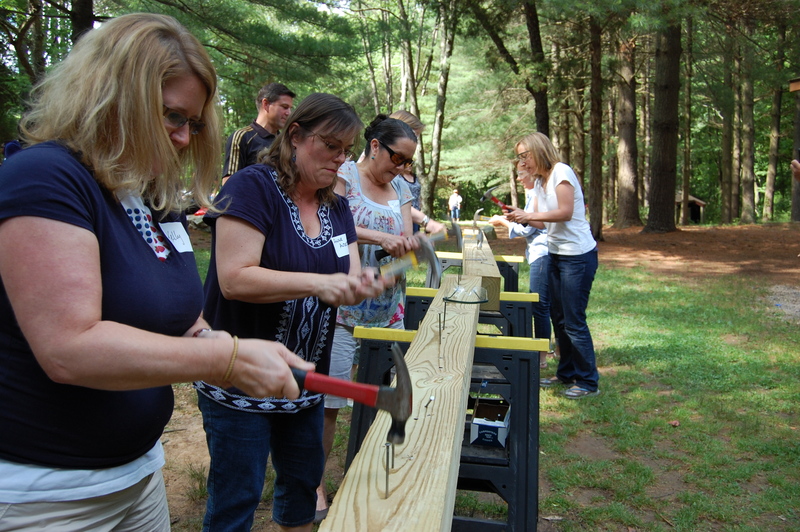 Employees also teamed up to build a home for a disabled veteran in Frederick. We are truly thankful to be recognized as a top Washington workplace, and we are grateful for our colleagues who have put in years of service and made this a wonderful place to work. After all, the key to Case’s remarkable success is its talented and experienced employees. 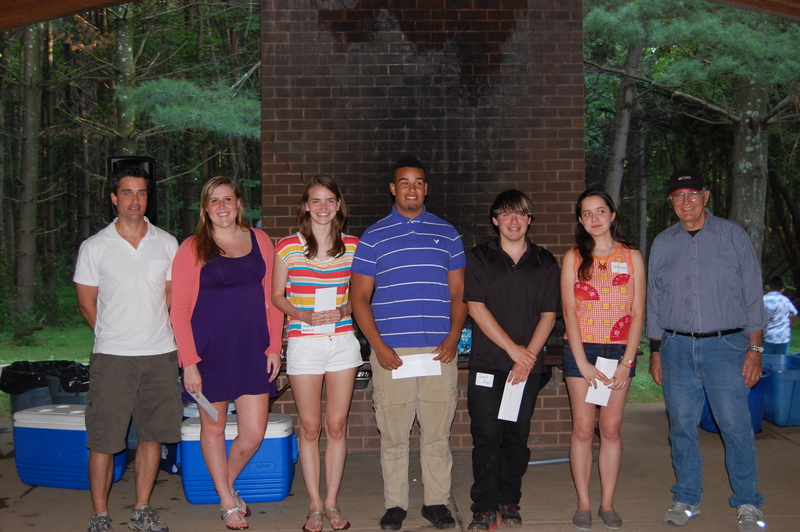 Each year, Case Design presents scholarships to employees’ children who will be moving on to college. Shown with recent scholarship winners are Bruce Case –President, and Fred Case –Founder and CEO. 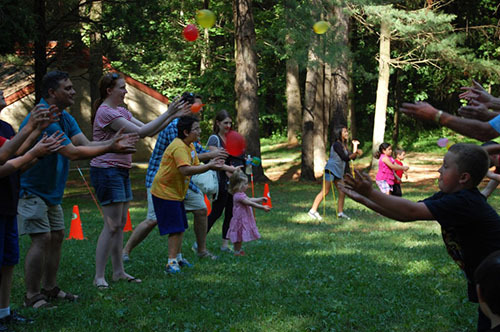 The annual Case picnic always provides fun for both our employees and their families. 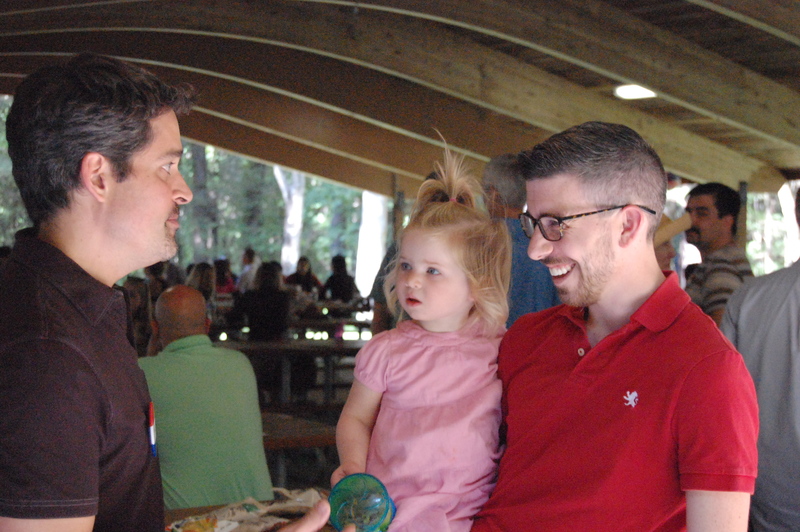 Bruce Case enjoys a conversation with TJ Monahan and his daughter. TJ is General Manager of ibby, a division of Case Design. The wives of Case craftsmen have a little fun at the picnic. 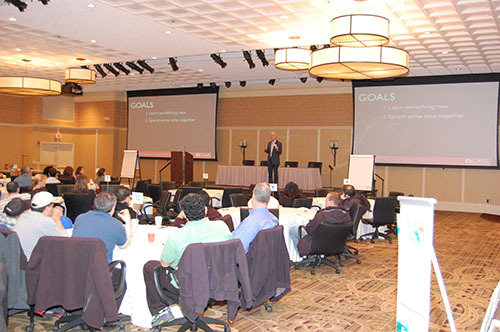 Bill Millholland, VP of Sales, presenting company goals at a Case Design Annual Meeting.